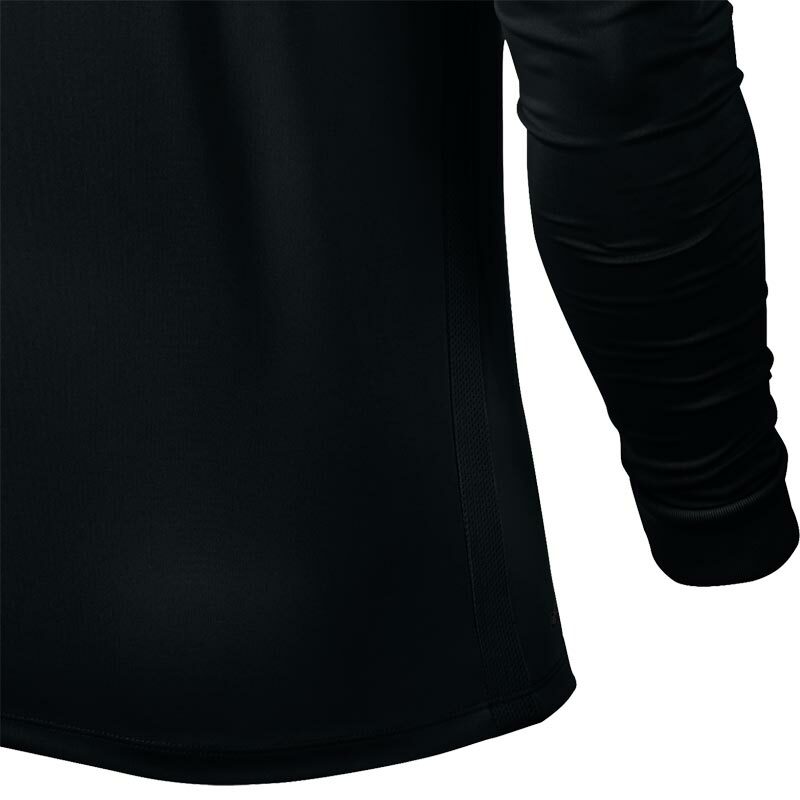 Bought this for my 8yo to wear under his football kit during the winter. He loves it. Keeps him warm. We bought xs based on his height and also as he is very slim This fits great. Would highly recommend. Excellent service. Arrived quickly. Good quality and Grandson very please with his new top. Really good value sizing as expected would recommend. Excellent good quality top and a great price. Excellent value, so good in fact I want to order more but they are out of stock. Needed some extra kit for a junior girls football team growing in numbers, easy to order and arrived quickly too. Will use again, in fact will order more kit this week. Thanks for a great service Newitts. Good quality product at a very good price. I have bought a few of these for my U8s team who tell me they are brilliant as they keep them warm in winter whilst waiting to start our matches. I think the colour choice is really good but I do like the Saftey Orange the best. The item was to big for the size I ordered also the sleeves were to wide and not him enough. 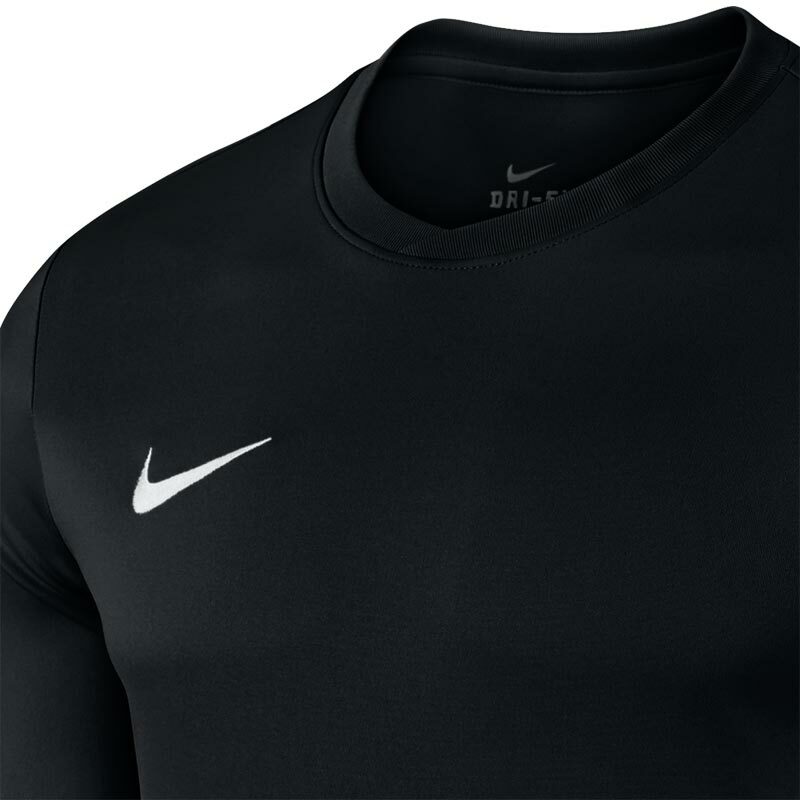 Ideal for warm ups or for a park kick around. Great Value. Can be worn under other stuff. 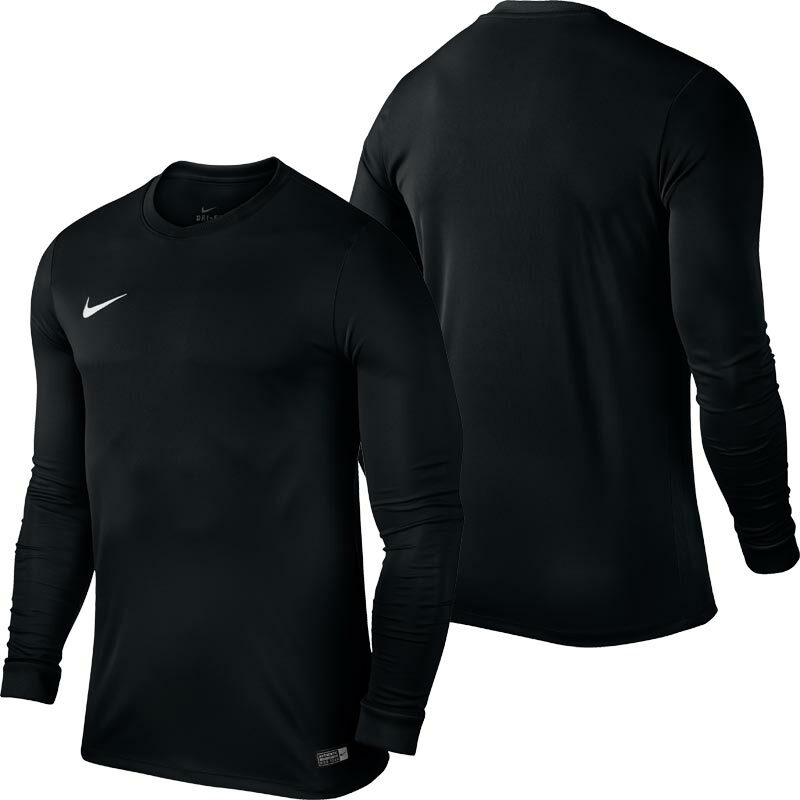 The Nike Park shirt is another good quality product from this manufacturer. As expected, it was delivered swiftly by Newitts.